AutoCam360™️ by Kessler is a fully automated system that allows you to shoot and create 360° spins, 3D product views and video for e-commerce and commercials. 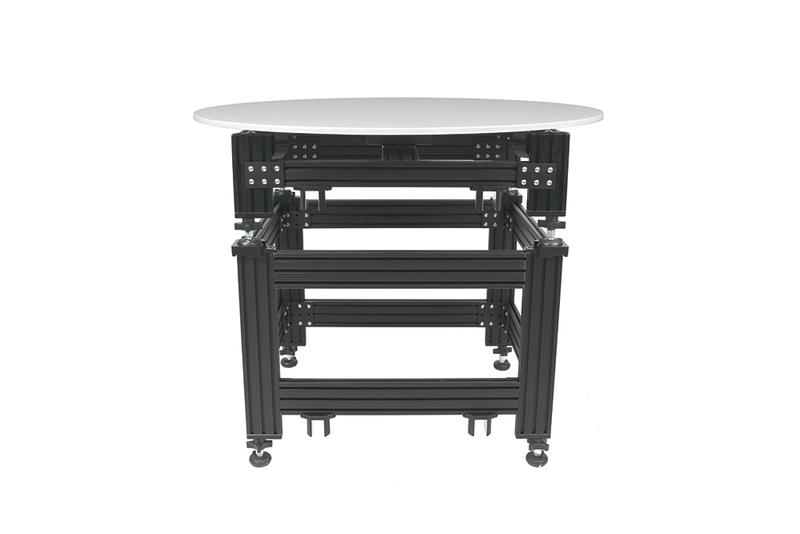 The AutoCam360™️ 36TT System is an affordable complete solution for automating 360° the photography and video of medium to large objects for e-commerce and commercial use. The AutoCam360™️ Mini TT System is an affordable complete solution for automating 360° the photography and video of small to medium objects for e-commerce and commercial use.